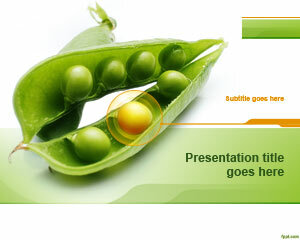 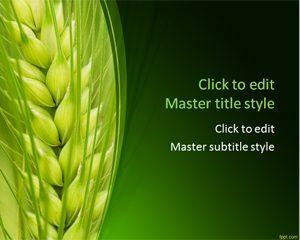 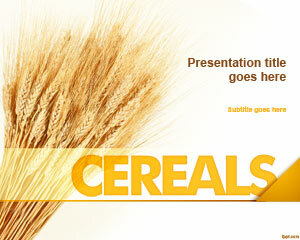 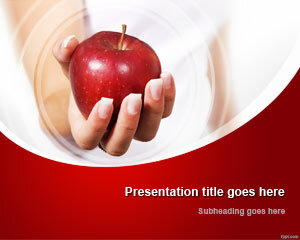 Avail the maximum benefit of your exercise routine with free nutrition PowerPoint templates. 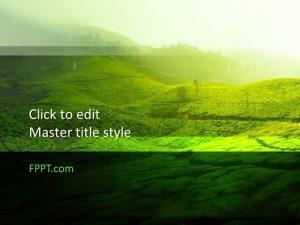 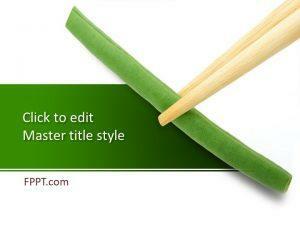 Template choice ranges from Low Calorie, to Stretching, and Fruits. 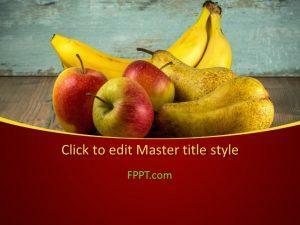 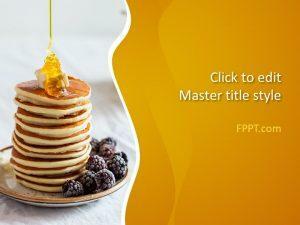 Download free nutrition PPT templates that encourage a healthy lifestyle. 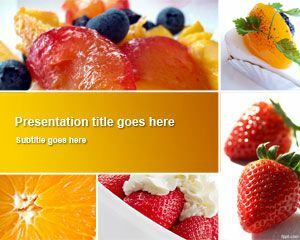 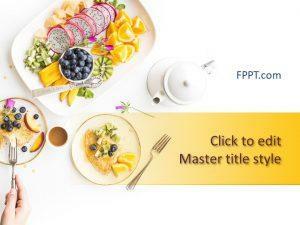 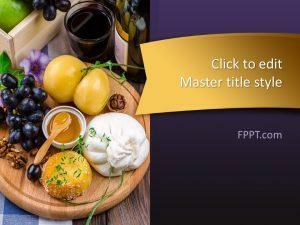 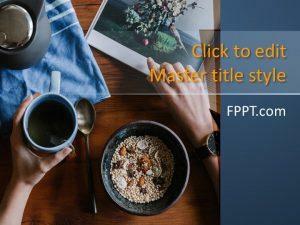 Alternatively, you can use free nutrition PowerPoint templates to deliver talks on advantages of different fruits, and results of nutritional studies.